Now that we have managed to calm down and thaw out after last night’s marvellous Evil Dead 2 screening in the Foundry Wood – LUC turns it’s attention to the two closing events of the 2015 festival. As a special bonus we will also be opening the event with a selection of the shortlisted films from our 60 seconds max competition from earlier in the year. At 8pm (also at the Spa Centre Cinema) the LUC Festival 2015 closes with a screening of the brilliant, independent, award-winning drama Wildlike – don’t miss this rare screening of a film that has won over 40 prizes at Festivals around the world. Tickets are just £5 on the door. After last night’s journey into cinematic bewilderment, LUC will be at St Patrick’s Irish Club this evening with a programme focused on the fine art of filmmaking. Then we will be screening the four entries to our first ever 48 hour film challenge – the audience will be voting for the winner tonight! After all that excitement, we will be screening the brilliant documentary American Movie. In this cult-favorite Mark Borchardt, an aspiring filmmaker from a working-class Wisconsin background, is set on finishing his low-budget horror movie despite a barrage of difficulties. Plagued by lack of cash, unreliable help and numerous personal problems, Mark wants to complete the film to raise funds for a more ambitious drama. With the assistance of his bumbling but loyal friend Mike Schank, Mark struggles to move forward, making for plenty of bittersweet moments. We’re halfway through #LUCFEST2015 and it has all been marvellous so far – the glorious central committee have even given some key staff a few hours out of the bunker off for R&R. Be assured though, we have electronically tagged them, for the safety of the public at large. Thanks to everyone who has come along or helped out so far and don’t forget there is plenty more exciting stuff in the second half of the programme. This evening we’ve got another great event at the Spa Centre Cinema, first up is Don Hertzfeldt’s award winning animated short, World Of Tomorrow, then we’ve got one of LUC’s favourite films, the apocalyptic, satirical, dramatic, sci-fi epic Southland Tales. Today the LUC Festival turns musical with an epic Live Soundtrack Event at the historic Royal Pump Rooms. 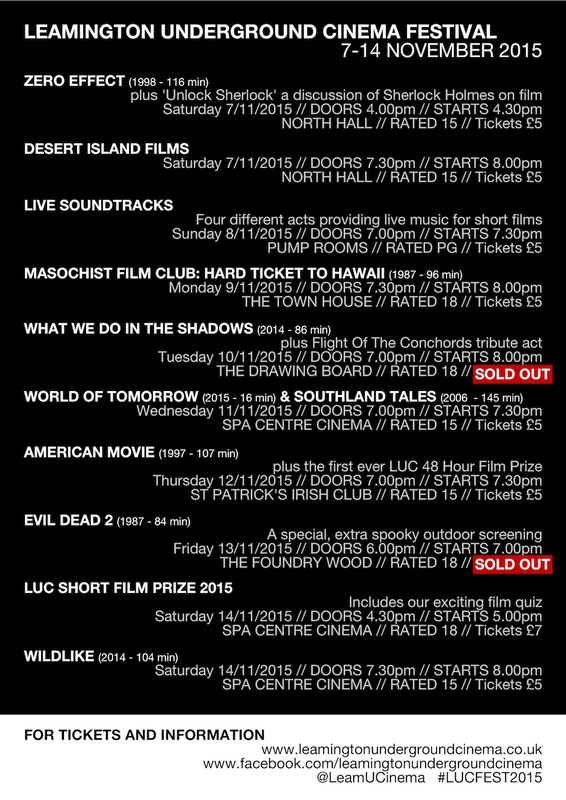 There will be four different acts providing their own unique accompaniment to a variety of shorts. Eight days of cinematic events around Leamington Spa kick off today with our Zero Effect/Unlock Sherlock and Desert Island Films at North Hall today. Both events are just £5 on the door. A screening of the cult detective drama ‘Zero Effect’, starring Ben Stiller who tweeted that he wished he could come along! preceded by a panel discussion about the history of Sherlock Holmes on screen Featuring Nic Pillai from Warwick University and Mike McCahill who writes for Moviemail and The Guardian. A panel of film critics, bloggers and academics discuss and defend the one film that they would take away with them to a Desert Island – before opening it up for the audience to get involved. LUC commences our biggest festival so far with two great events on Saturday 7th November at North Hall. At 4.30 the festival kicks off with a screening of the brilliant, cult detective movie Zero Effect starring Bill Pullman and Ben Stiller. The film will be preceded by Unlock Sherlock, an exploration of the history of Sherlock Holmes on film with our panel led by Nic Pillai and featuring Mike McCahill. Later at 8pm we have an exciting new event, Desert Island Films. Our panel of critics, bloggers and academics will discuss and defend their choice of essential viewing. Films as diverse as Magnolia, Dracula 200 and Showgirls will all be getting the treatment in what promises to be an informative and entertaining evening. 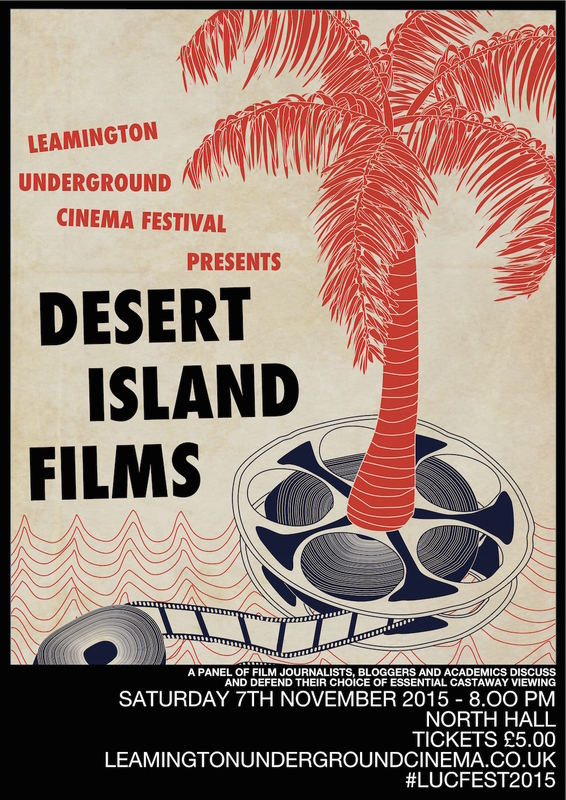 Tickets for Desert Island Films are also a suspiciously reasonable five quid and will be available on the door, or to be sure of your seat grab them in advance from wegottickets. 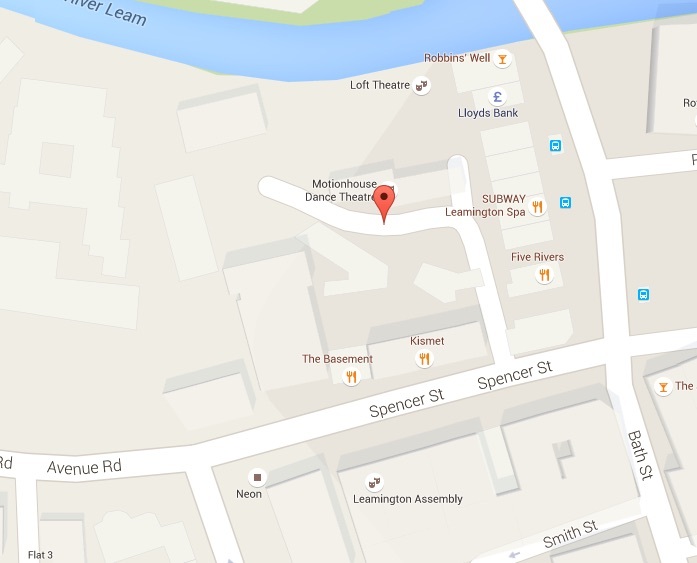 North Hall is located in Spencer Yard, we will have LUC staff lurking around the place to point you in the right direction, but here is a quick map to help you find your way (or open on Google maps).